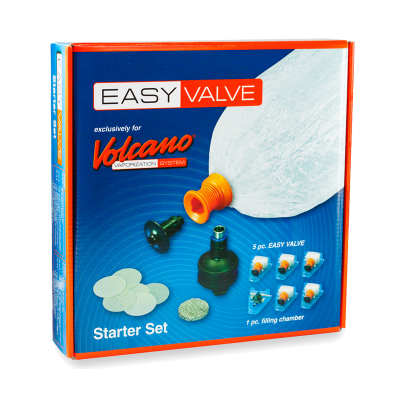 The Volcano Easy Valve Starter Kit contains pre-assembled balloons with included mouthpieces, sparing you from the work of assembling and cutting your own balloons. The Easy Valve Starter Kit contains everything you need to start using the Easy Valve Bag System with your existing Volcano Vaporizer. 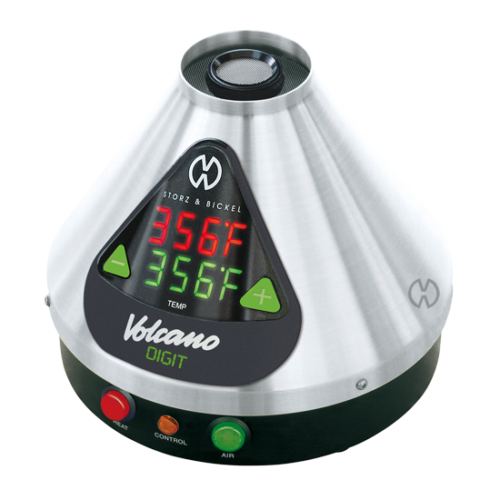 Place your desired amount of aromatherapy blend in the filling chamber, place the filling chamber on your Volcano Vaporizer, attach a balloon to the filling chamber and turn on the Volcano fan. 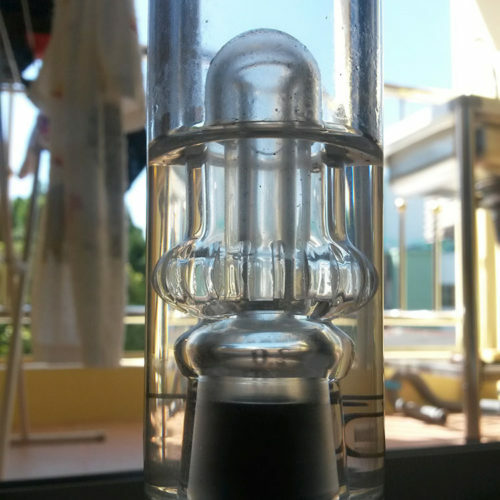 After the balloon is full of tasty vapor, remove the filling chamber from the Volcano, remove the balloon from the filling chamber and attach one of the mouthpieces to the balloon. Place your lips on the mouthpiece and inhale.